Ready to ship. 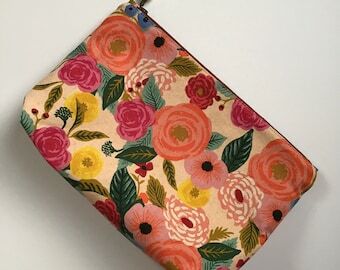 Small zip pouch made from a medium weight exterior fabric. 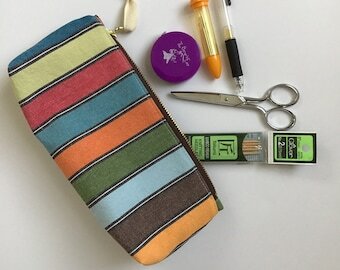 Pencil case or notions size. 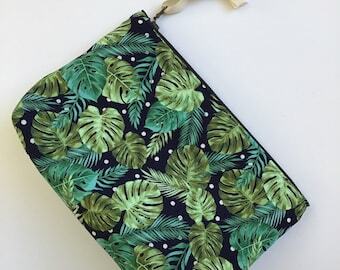 Listing is for this exact pouch. 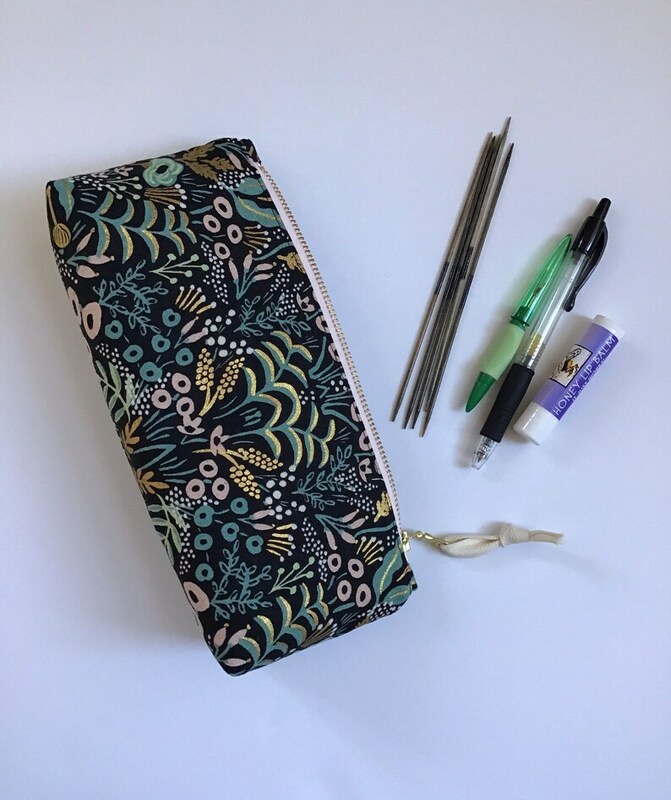 Any extra items in photos are not a part of this listing. Print placement may vary.